Last year’s deadly outbreak and this year’s pharmaceutical scandal have left China’s flu vaccines high in demand but dangerously low in supply. 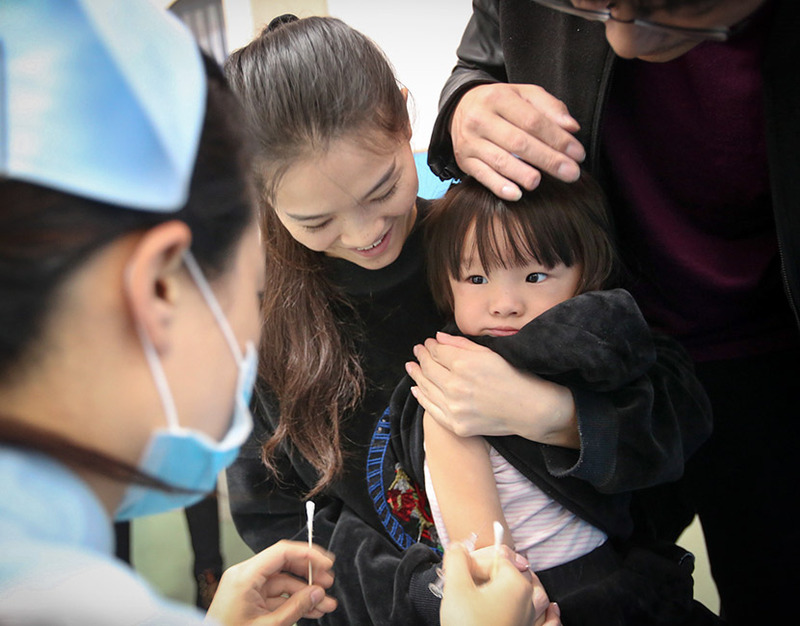 SHANGHAI — It was the seventh time since early October that 73-year-old Lin Zongyao had stopped by the community health service center near his home in Pudong New Area and asked, in vain, to receive a flu shot. By now, the receptionist recognized him. She gave him a phone number to call and told him not to come back again until the center had vaccines in stock. 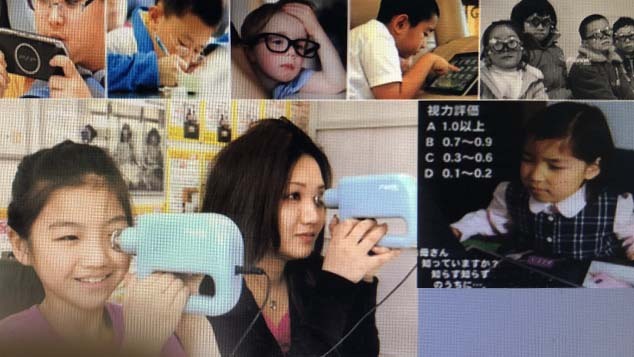 Increasing numbers of at-risk people like Lin are feeling compelled to get vaccinated after last year, when two severe strains of the virus — Yamagata, also known as the Japanese flu, and H1N1, or swine flu — swept through several Chinese cities. That year, China recorded six times more flu-related fatalities compared with 2016. 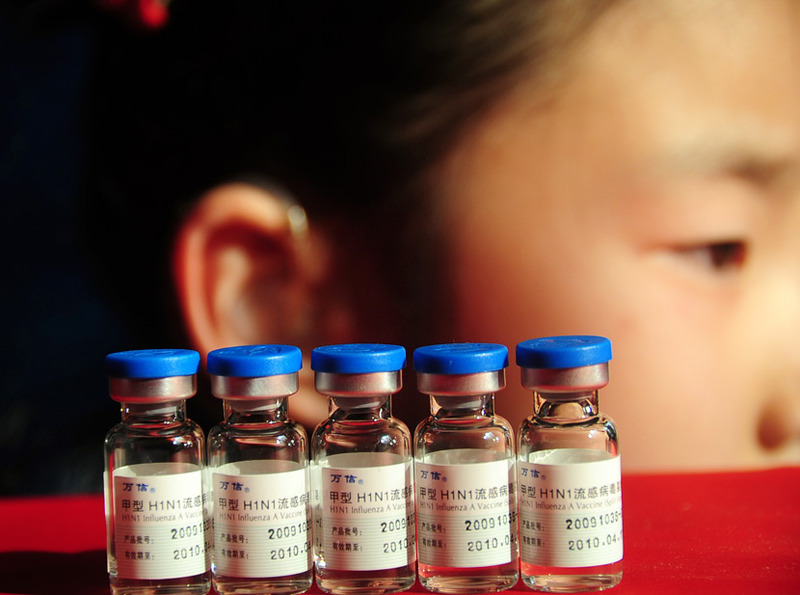 But now a perilous drop in vaccine supplies, partly due to a series of scandals at the companies that manufacture them, is causing concern in densely populated cities like Shanghai and Guangzhou, in southern China’s Guangdong province. 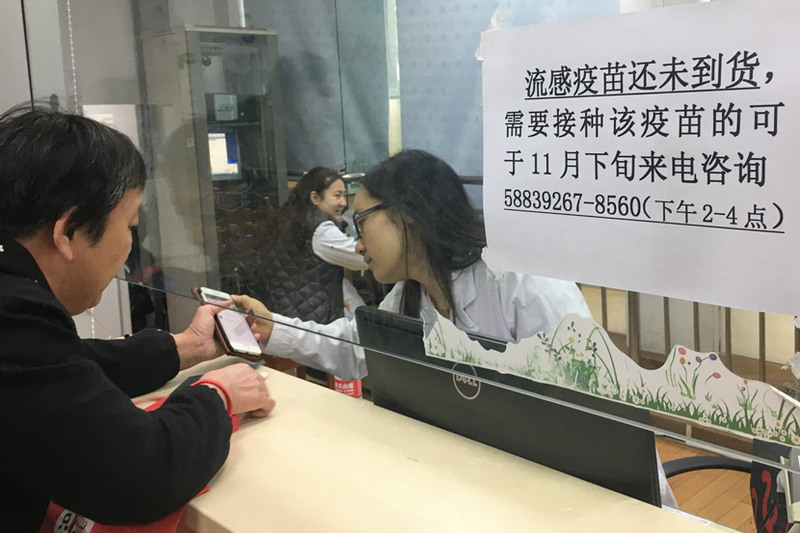 Usually, flu vaccines become available at public health centers every September in anticipation of flu season, which in China runs from November to March. But this year, only 14.4 million doses of flu vaccine had been made available in the country by Nov. 12 — around 56 percent of last year’s supply over the same period, according to The Paper, Sixth Tone’s sister publication. Vaccine supplies have dwindled as multiple manufacturers have descended into turmoil in recent months. According to the official website of China’s National Institutes for Food and Drug Control, three out of the country’s six largest vaccine manufacturers in 2017 have yet to receive official approval for this year’s flu shots. One of them, Changchun Changsheng Life Sciences Ltd., was the fourth-largest provider of flu vaccine in 2017 at more than 3.5 million doses. But in July, the pharmaceutical company was found to have produced hundreds of thousands of ineffective flu vaccine doses over a period of several years, resulting in one of China’s most serious public health crises in recent times. In October, Changchun Changsheng was fined 9.1 billion yuan ($1.3 billion) and had its production license revoked. Everyone knows how bad last year’s flu outbreak was, and many families with young children and seniors are eager to get their shots. Shanghai Institute of Biological Products Co. Ltd., a state-run vaccine manufacturer that last year provided 2.5 million flu vaccine doses, also did not supply any this year despite posting an update on their official website in May that suggested their vaccines had passed government inspection. “We still haven’t received any notice [from the company’s production team] about when our flu vaccines will be on the market,” a member of the company’s Shanghai sales staff told Sixth Tone. The staff member requested anonymity as they were not authorized to speak to the media. 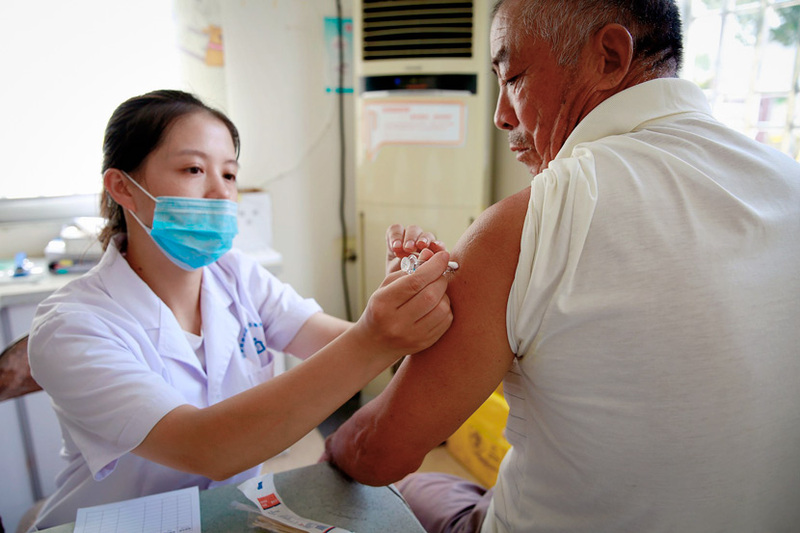 The tribulations of Changchun Changsheng, Sinovac, and Shanghai Institute have coincided with unusually high demand for flu shots in the country. 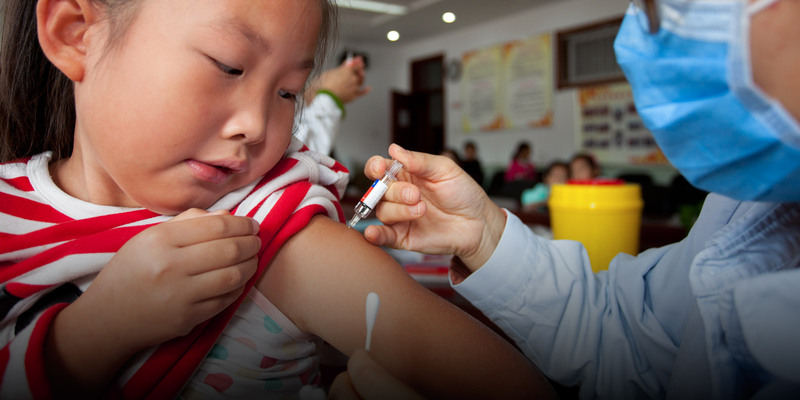 Historically, China’s supply of flu vaccine has tended to outstrip demand. The central government typically recommends that young children, the elderly, and people with compromised immune systems get flu shots each year, but it otherwise has no guidelines or requirements for the unvaccinated. 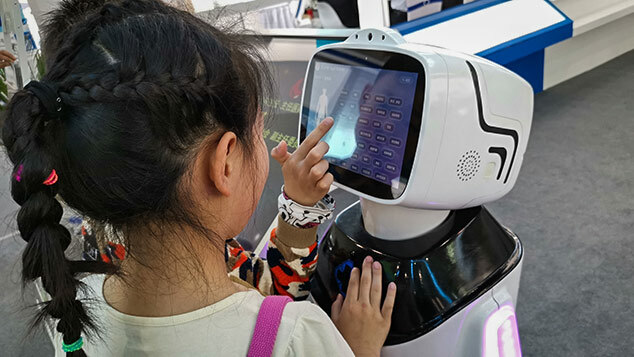 Furthermore, the 100-yuan fee that consumers need to pay for each injection tends to keep the number seeking vaccination in check. Prior to 2018, around 26 million flu vaccine doses were supplied to the domestic market every year: About 20 million of these would be administered, and the remaining 6 million would expire after a year and be destroyed, according to Party-affiliated news outlet People’s Daily. But last year’s flu outbreak has made many warier of getting sick this time around. China’s National Health Commission has said that between November 2017 and March 2018, there were 637,304 documented flu cases in China, of which 129 proved fatal. Both figures are significantly higher than in the year prior, when there were 21 fatalities out of a total of 142,739 reported cases. The government considers 73-year-old Lin vulnerable to flu. He declined to receive a vaccination last year, but feels differently this time around. “My grandson and I both got the flu last year, so the family decided to pay for shots this year,” he said. A week after his grandson was diagnosed with swine flu last December, Lin started to run a high fever, and his muscles ached constantly. Worried that he had caught the illness — which can be prevented by vaccination but cannot be cured with one after infection — Lin visited a public hospital in Shanghai’s Huangpu District, hoping for a prescription of oseltamivir phosphate. The drug, which is sold under the brand names Tamiflu and Kewei in China, is the country’s only available treatment for patients who have already contracted the H1N1 virus. You can’t imagine how miserable it was for [us] to travel between different hospitals ... to be diagnosed and then get the right medication. Unfortunately for Lin, Shanghai was then in the grip of a swine flu outbreak. Most hospitals in the city had run out of oseltamivir, and patients were lining up for hours at the handful of larger hospitals that still had the drug in stock. Lin — by then feeling weak and running a fever of more than 39 degrees Celsius, or 102 degrees Fahrenheit — waited all morning to see a general practitioner, only to be told that he wouldn’t be tested for swine flu. “He just prescribed me medicines for a common cold and told me there was no point in getting a full diagnosis, because even if they confirmed it was H1N1, the hospital had no oseltamivir left,” Lin said. After complaining to the hospital’s administrative office, Lin — by then accompanied by his son — was reassigned to the emergency room, where he waited two more hours before getting an oseltamivir prescription. With supplies low, staff at the hospital pharmacy had opened up Tamiflu boxes and cut their 10-tablet blister packs in half to be distributed among patients. A staff member pressed five tablets into Lin’s hand, equivalent to half a course of treatment. “So many people had come down with the flu that we had to share,” Lin said. Chinese health authorities still have not publicly announced how many deaths during the last flu season were attributable to the H1N1 virus. While there is no evidence that this year’s flu season will be quite as fatal, last year’s experience seems to have spooked at-risk groups nonetheless. 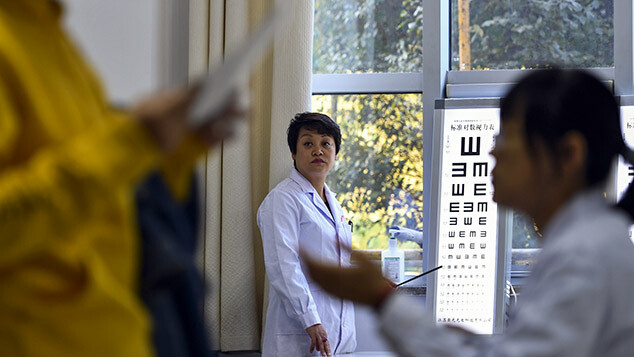 Among the inquirers at Lin’s local community health service center a couple weeks ago, Xu Mengxia looked particularly concerned. Her whole family, including her 3-year-old daughter and elderly parents, had become infected last year. “We all got sick,” she recalled. “You can’t imagine how miserable it was for [us] to travel between different hospitals — all of which were packed with other sick people — to be diagnosed and then get the right medication. Luckily, we all pulled through. The possible consequences really frightened me,” Xu added. The life-threatening complications of severe flu include pneumonia as well as inflammations of the brain and heart muscle, known respectively as encephalitis and myocarditis. Health professionals disagree on whether there’s increased public awareness of flu after last year’s outbreak. While only around 2 percent of at-risk individuals in China get flu shots — a relatively low figure compared with the 45 percent in the United States, where flu shots are free — China’s number is slated to rise. In February, a relative of a recently deceased 60-something flu victim wrote an article recounting the man’s rapid descent from good health to death within the span of one month. The article was so widely shared online that the Chinese health ministry was forced to officially respond. Health care systems in developed countries focus more on the need to prevent disease. But in China, the whole system tends to react to outbreaks of illnesses. However, some medical experts warn that public concern over flu prevention remains highly variable and that many in China only partly understand the role of flu vaccines. Lin, for example, said he refused to get vaccinated last year because he believed — incorrectly — that the flu virus could mutate rapidly enough to render annual injections ineffective. 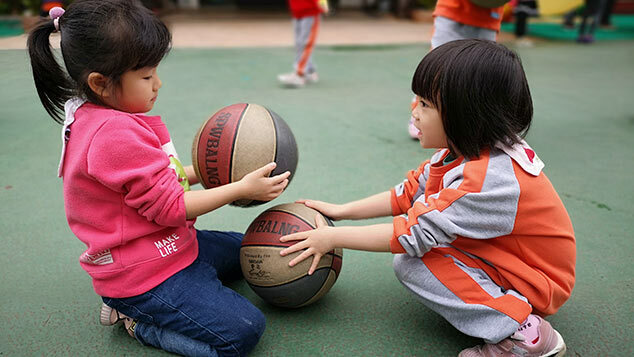 Lin’s assumption is indicative of China’s awareness problem, according to Wan Buping, director of operations at the private health care center Wellem Pediatric Clinic in Shanghai. But patients are just as likely to be overconfident in the efficacy of flu shots as dismissive of them, she said. “[Some people] think once they get their shots, they’re immune to [all types of the] flu. But that’s not true,” she told Sixth Tone. If administered every year, vaccines provide modest to high levels of protection against flu viruses, but do not thwart contraction in all cases. “Flu vaccines are for preventing severe flu, as well as shortening the length and symptoms of the illness if you’re unlucky enough to catch it,” said Wan. As the weather grows colder and wetter, Lin frequently calls the scribbled-down number he got at the community health center. He has asked at a few of Shanghai’s private clinics and international hospitals, too, to see if they can give him a flu shot. So far, all of them have said they have no doses in stock. On Friday, his community health service center told him to wait at least another two weeks.